The natural colour of the Skin gets affected to various pigmentation disorders. Whenever the cells of the skin get damaged or unhealthy, it directly affects the hormone called as melanin which is the substance responsible for the colour of the skin. For example, if the body produces more melanin, the skin gets darker. Various factors like sun exposure, pregnancy etc makes the skin darker. In cases when the body produces low melanin, the skin gets lighter and there might also be light patches on the body. There are various skin treatment procedures which are followed at Marmm, by our best skin specialist in Indore. Here we offer the best procedures in Skin treatment and have the best faculty of skin specialists in Indore. We at Marmm offer various Skin Treatment services like Laser hair removal, Skin Pigmentation, Acne Scars Treatments, Botox and also have specialised treatment for the Pregnancy’s stretch marks removal. 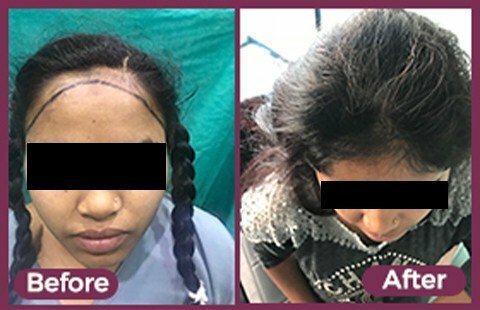 All the above mentioned procedures are performed by our well trained and qualified teams which comprises of surgeons, doctors and certified nurses. Most of the skin treatments provided at our centres are non surgical treatments which have minimum side effects. If you are suffering from any kind of a skin problem, all we would suggest is to visit our clinic and consult a skin specialist. After the initial consultation and assessment, the treatment procedure is provided along with the other necessary details. Some of the methods like skin peels or microdermabrasion are provided at our centres for skin pigmentation treatment. The process of laser treatment is also provided with very low side effects like skin irritation or pigment changes which are still temporary. This procedure does not have a downtime and hence can be taken by anyone who wants to get rid of unwanted hair. 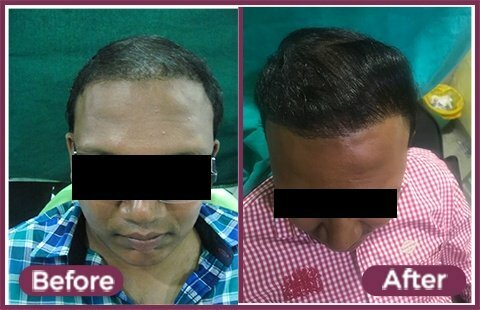 We at Marmm also have well trained and certified doctors for treatment on procedures like Botox which is a very safe and a non surgical procedure for facial rejuvenation. To know more about any skin treatment procedure please do contact your expert medical staff.